To say that that Dischord Records wouldn’t exist had it not been for Skip Groff isn’t really a stretch. It was Skip that took The Teen Idles to Inner Ear Studio back in 1980 to record what would become Dischord #1 and it was Skip, having gone through the process with his own Limp Record label, that walked us through the steps of getting a record pressed. The very fact that he had his own label was a huge inspiration to a bunch of DC kids who had no idea how the music industry worked or that the ability to create records would be within our reach. And it was Skip’s record shop, Yesterday and Today, that first sold our records and it was Skip’s trust in us and belief in the label that led him to lend us money to press records when we were completely broke. Making the trip to his shop became an instant ritual for young punk rockers like those of us who were discovering a new universe of music and culture in the late 70s and early 80s. Y&T blew our minds. The breadth of Skip’s knowledge about music, especially music from the 60s, was staggering and to this day I’ve never met any other person who, given a song title, was more able to name the artist, composer, producer, label, and year of release. He used to say that, while impressive, this talent didn’t really have much of a practical application outside of the record shop (for instance, try putting a fire out with that sort of information), but I don’t think it was merely a party trick. In my mind it something akin to proof of a higher power. Skip clearly sought and found joy in music and it was through the vernacular of music that he empowered so many to experience the same. On April 5th, we will release Autoclave's discography as a single LP for the first time ever. This 12” combines the band’s 7” and 10” singles as well as two extra demo tracks. The music has been remastered from the original tapes by TJ Lipple and cut for vinyl by Bob Weston at CMS. You can pre-order the record now via our website and Bandcamp page. 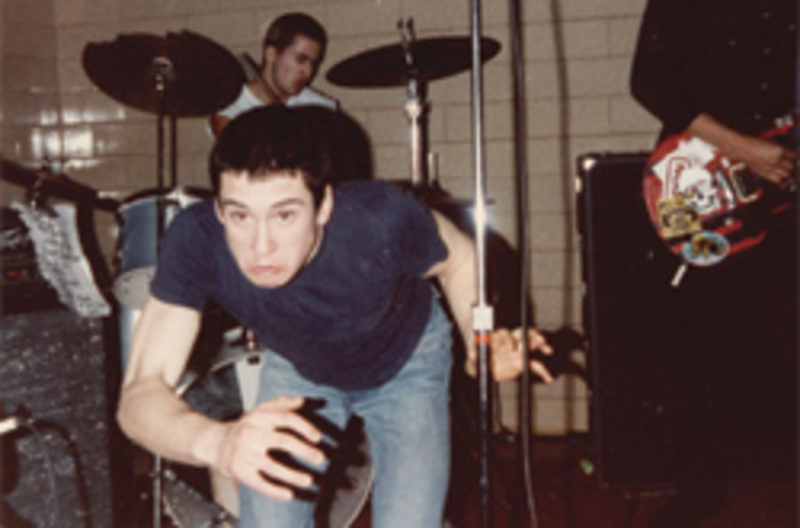 Formed in 1990, Autoclave lasted for one year and played only a handful of shows. 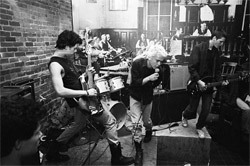 In 1991, the quartet released a three-song 7" on the "DisKord" label -- a joint effort between Dischord and Olympia, Washington's K Records. The band's second release was a posthumous 10" that came out via Billotte's label, Mira Records. Autoclave was Christina Billotte, Mary Timony, Nikki Chapman, and Melissa Berkoff. TK Echo is a new band with Chris Richards (Q and Not U), Fiona Griffin (Et At It), Josh Blair (Supersystem), and Aaron Leitko (Protect-U). We are helping them to release their debut 3 song digital EP on 1/25. You can pre-order the tracks and hear the song "Fade My Mind" via our Bandcamp page. This summer will mark the 50th year of Washington, D.C.'s Fort Reno Concert Series. The organizers are currently conducting a Kickstarter campaign to raise money for an extended the season and also, hopefully, to fund the series into the future. If so inclined, you can view the project here. The Fort Reno Summer Concert Series is an all-volunteer Washington, D.C. institution that has presented free shows in the park for the last 50 years. 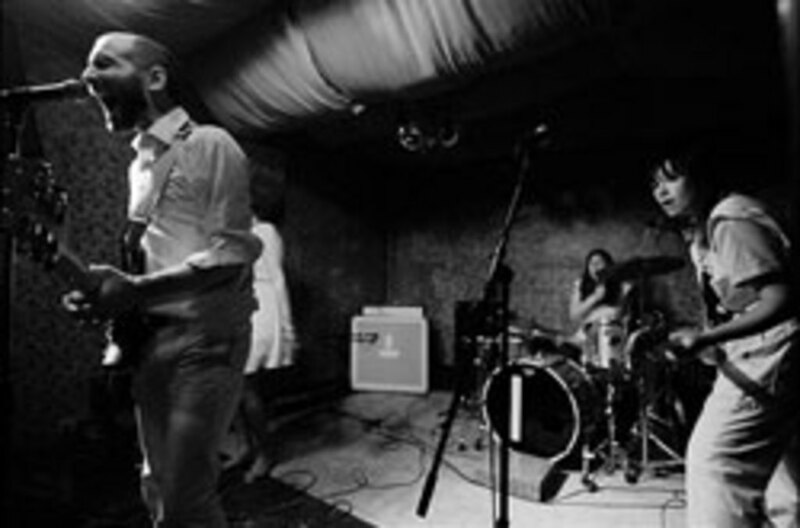 The bills often feature a mixture of young bands just starting out alongside more seasoned bands -- all from the area's independent music scene. The concerts typically take place during July, with shows on Monday and Thursday evenings.